Endured injuries to his left leg when hit by a drunk driver leading to an amputation at the knee. 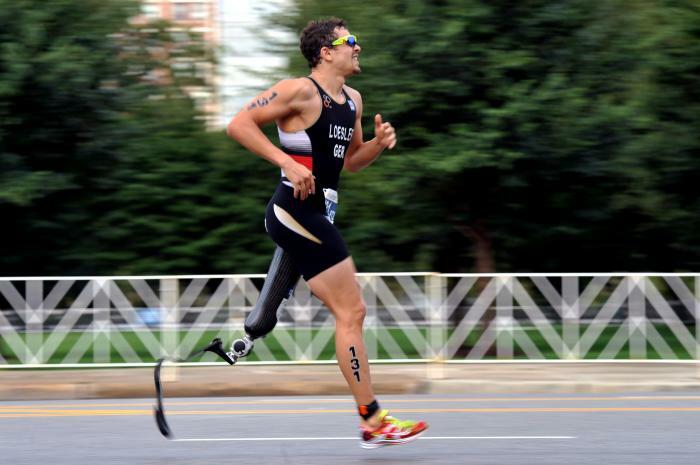 Since then, Stefan has had a successful and rising career in paratriathlon. Most recently taking gold at the 2017 Besancon ITU Paratriathlon World Cup. In addition to paratriathlon, Stefan loves snowboarding. - 8th place at the 2016 Rio de Janeiro Paralympic Games.